The Light Sensor uses a photocell that allows your robot to detect and react to light. With the light sensor, you can program a whole new range of capabilities to your robot. 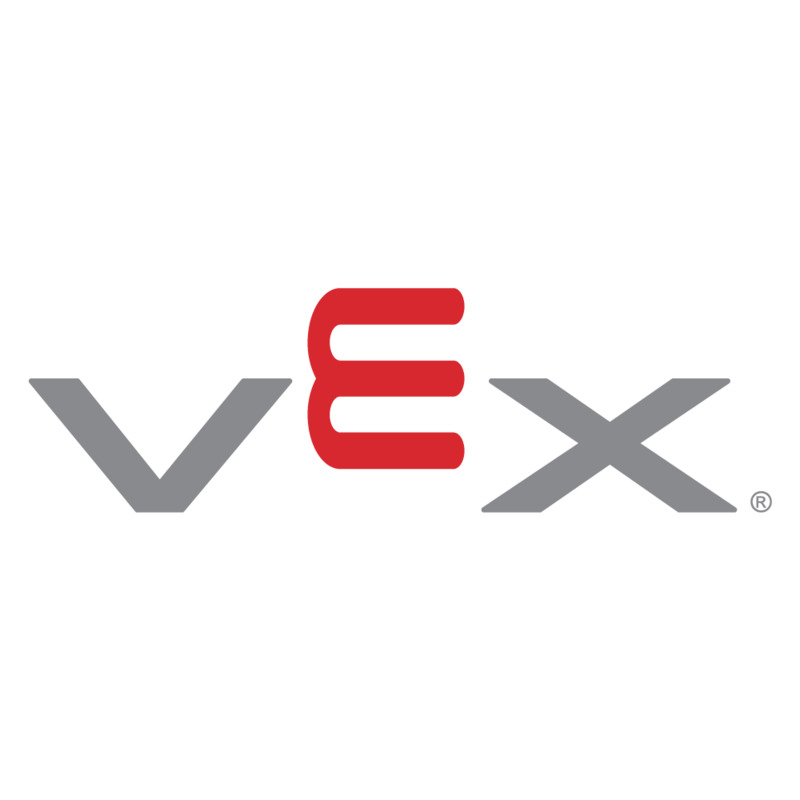 A Programming Kit is needed to change the program in the VEX Controller. Click the button next to a file to view it in your browser.